When it comes to surfing in the Lisbon region, Ericeira and Peniche are both top notch surf destinations. Both have world class waves, beautiful beaches and good food. 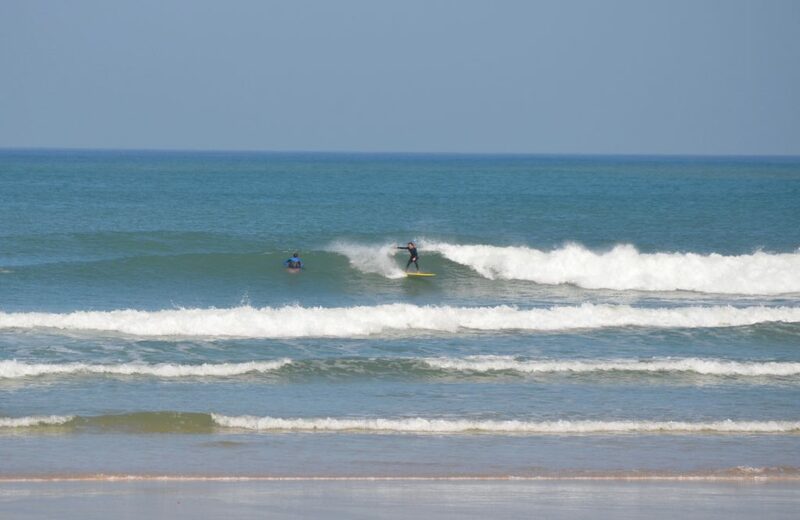 But if you have to choose, where do you go on your surfing holiday: Ericeira or Peniche? In this blog we’ll help you choose by discussing the differences between the two, regarding surf, location, food, atmosphere and transport. We’ll be starting with the most important thing: the surf. How’s the surf in Ericeira and Peniche and what are the main differences? Peniche offers a lot of waves that break over sand. This makes most of the surf spots very beginner-friendly and perfect for surf lessons, but also intermediate surfers. For more experienced surfers there is famous Supertubos and the more exposed breaks north of Baleal. Another great thing about Peniche is the peninsula, the land sticking out into the ocean. If you look at Peniche on a map you know what we’re talking about. Because the land is shaped this way, there are beaches facing multiple directions. This means that with almost all wind- and swell directions, you can surf somewhere around Peniche. 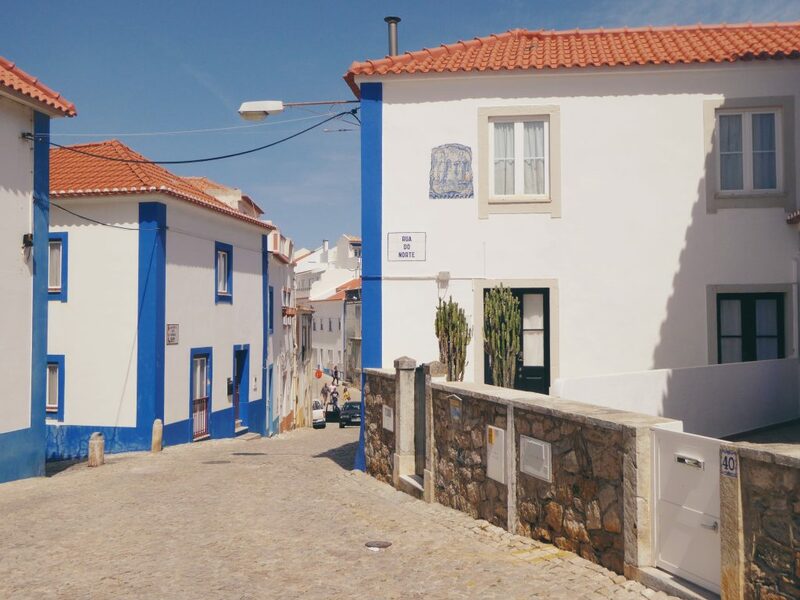 Ericeira is only a 30 minute drive from the airport in Lisbon. This means that downtown Lisbon is also not far away and easy to go to for a day trip. The beautiful castles of Sintra and the National Park Sintra-Cascais is also a short car drive away, which makes Ericeira the perfect home base for discovering the region. Another advantage of this location: with big swell or wind from the north, Lisbon’s sheltered surf spots are within a 40 minute drive. Peniche is about 1 hour drive from the airport, so it’s a bit further away from Lisbon and Sintra. But nevertheless it’s location is still good to see some touristic highlights like Óbidos (a charming little town filled with tiny white houses, small streets, castles and churches), Nazaré (home to the biggest waves in the world) and the Berlengas where you can go snorkeling or cliffdiving all year. Surfing makes you very hungry. Lucky for you, both towns have plenty of high quality and affordable options for food. Whether you choose Ericeira or Peniche, you’ll be sure to eat some good stuff at the many pastelarias and restaurants. Our favorite pastelarias in Ferrel are Doce Dia and Ferreleja, in Peniche is Tina Mar always good. For dinner you need to go to A Caseirinha. Here you’ll experience the real Portugal: paper table cloths, big flatscreen with football, delicious bbq chicken and really good home made desserts. 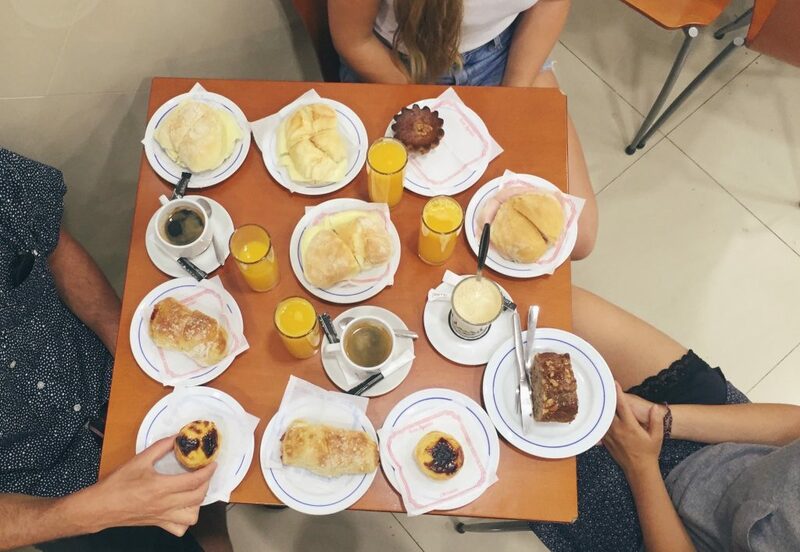 In Ericeira the best pastelaria is O Pãozinho das Marias. They won an award for the best pastel de nata (a typical Portuguese custard cake) of the Lisbon region, so there’s no discussion here. Next to great pastries, Ericeira also has a lot of restaurants that serve good food like Funky, Mar D’Areia and Brunch Me. The atmosphere in a town is something that you can only experience when you’re actually there, you have to feel it. Both towns have a really good atmosphere in summertime. Outside of the high season Peniche, and especially Ferrel, can feel a little empty. Ferrel mostly consists of holiday homes and surf hostels, so when there are less tourists there are less people in general. Of course Ericeira is also less busy outside of the high season, but it has a lot of year round inhabitants so it never feels empty. And because it’s so close to Lisbon, a lot of Portuguese visit the town in the weekends to breath in some fresh sea air. 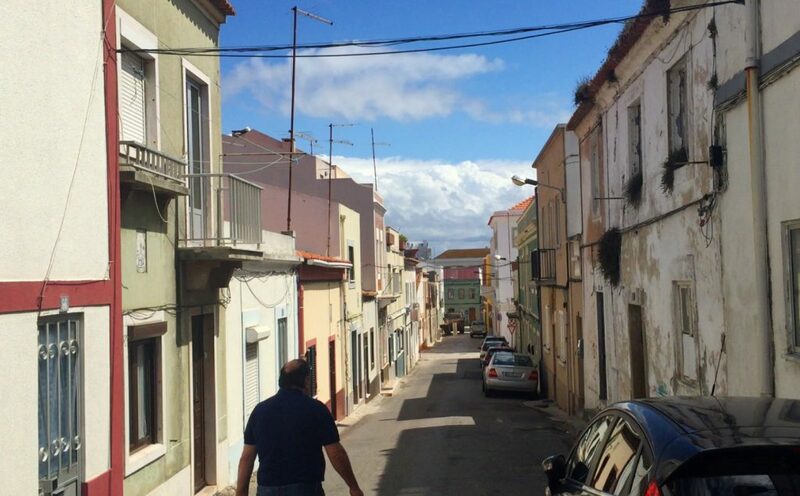 The historic center of both towns is really nice, but I would say that Ericeira’s historic center is bigger and in better condition. Outside of the historic center of Peniche you can really see that the harbor plays an important role – it hosts some big factories and it can smell like fish really bad. 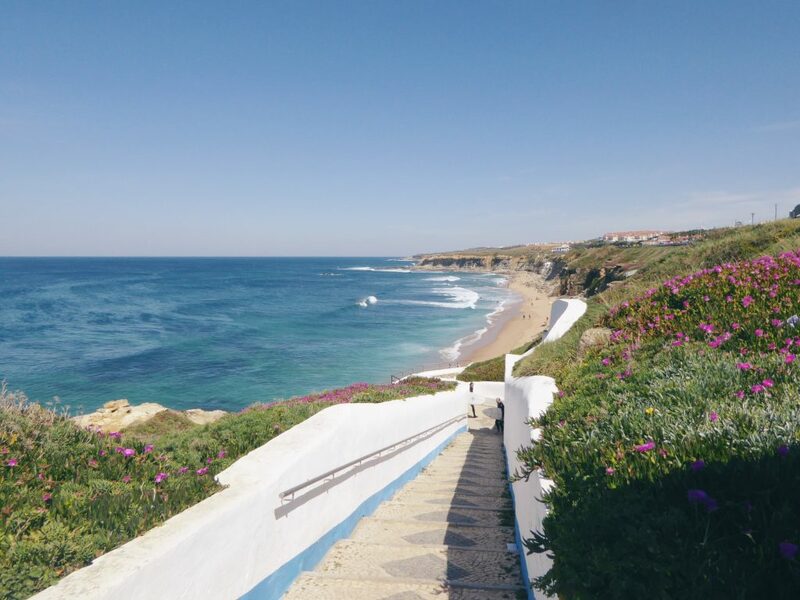 How to get to Ericeira or Peniche from Lisbon? With public transport both surf towns are easy to get to. From the busstation Campo Grande in Lisbon you can hop on a bus to Ericeira as well as Peniche. The bus to Ericeira runs more often than to Peniche and during rush hour it only takes 45 minutes. Outside of rush hour it can take up to 1,5 hours, same as to Peniche. In the high season the Beachbus in Ericeira can take you to any beach between Foz do Lizandro and Ribeira D’Ilhas. It only costs €1 and has an extra trailer for surfboards. 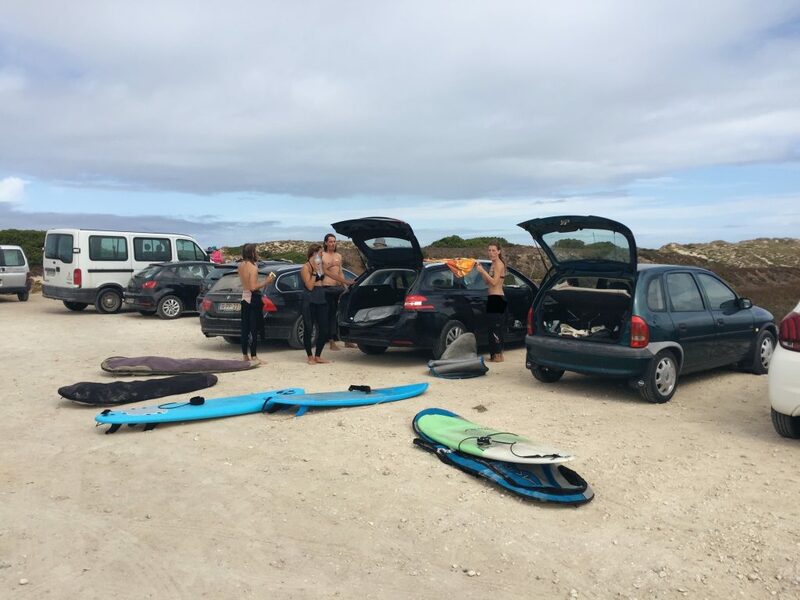 But if you really want to surf the best waves every day, we advise to rent a car. That way you can go anywhere you want in your own time. Renting your own car at the airport and visiting Ericeira as well as Peniche, is also an option of course! That way you get the best of both worlds. Make sure to check out our partner, if you are looking for a reliable rental car at Lisbon airport. 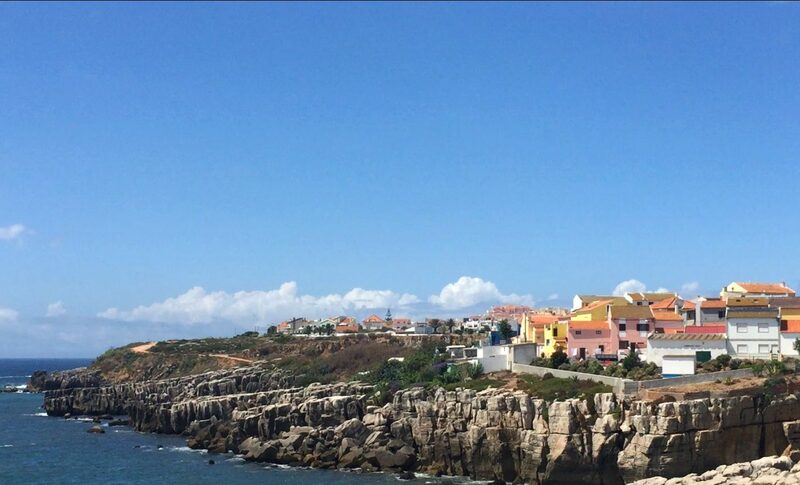 So what do you think about the differences between Ericeira and Peniche? Which town do you prefer? Let us know on our Facebook page!